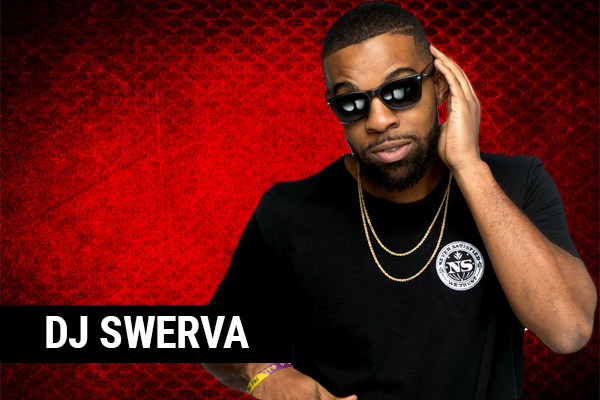 Born and raised in Dallas, DJ Swerva kicked off his DJ career at Cedar Hill High School and local house parties. After high school he furthered his DJ career in college atStephen F. Austin State University where he won many DJ awards and hosted a number of events from step shows to club appearances, frat parties and concerts. Catch “The Key to Streets” live in the mix all the weekend. Saturday’s from 12a -2am and on the Street Swagg Sunday mix at 8pm. 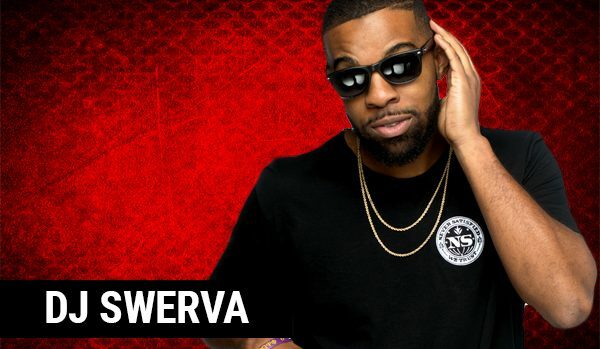 Follow DJ Swerva On Social Media!